Whatever your baking formulation needs, you can count on AB Mauri® as a world-class source for a wide variety of yeast and bakery ingredients. When you purchase our Fleischmann’s® Yeast and AB Mauri® Bakery Ingredient brands, you will have the confidence that our team of research, technical service, sales and client service professionals stand ready to provide solutions that work for your business. We will thoroughly assess your ingredient and process needs and help optimize your operations in order for you to win in the marketplace. Ask an AB Mauri® North America client service representative about how our yeast and bakery ingredient products can help your business improve its baking process operations. 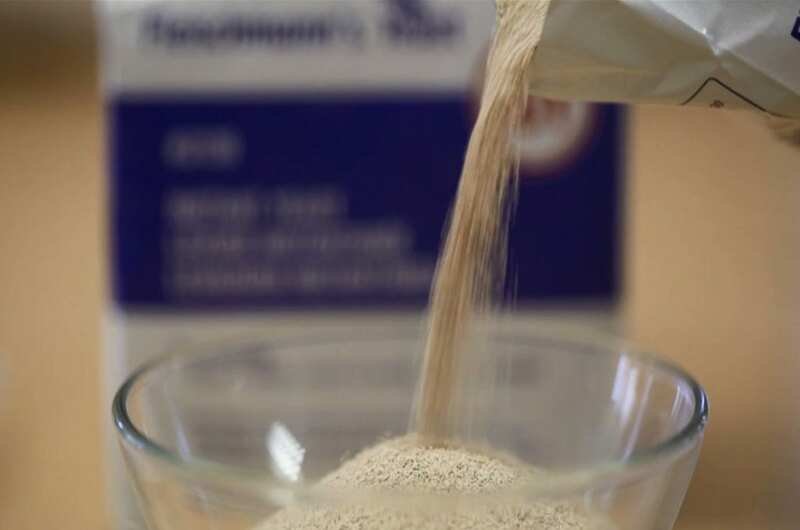 Fleischmann’s® Yeast products are special strains of yeast that are chosen and cultivated for uniformity, hardiness, strength, stability and consistency. Fresh Yeast is used by bakers in a wide variety of bakery applications from low-sugar French breads to high-sugar sweet rolls. It has excellent activity that works well with automated bakery equipment because it reduces variance and narrows proofing windows. Fresh yeast is available in cream, crumbled and block forms. 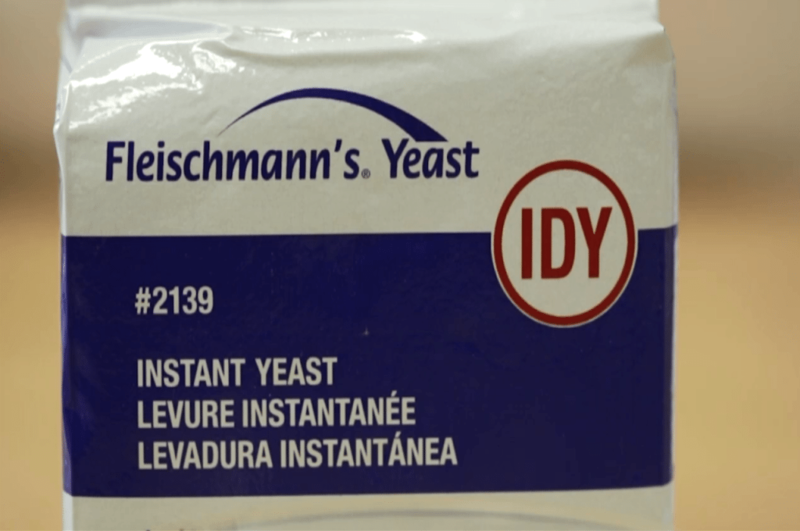 Fleischmann’s® Baker’s Dry Yeast has an extended shelf-life of two years. It is easy-to-use and offers excellent stability and consistency. It comes in active and instant forms. AB Mauri® Bakery Ingredients Dough Improvers are designed to optimize the dough. Dough Improvers are as essential to the bread-making process as yeast, flour, salt and water. Dough Improvers modify the gluten structure of the dough, so that the carbon dioxide (produced by yeast or chemical leaverers) retention is optimized. This results in an attractive loaf of bread. AB Mauri® Bakery Ingredients Tablets can be used in yeast and chemically raised bakery applications, including white breads, high fiber breads, tortillas, donuts, rolls and buns. 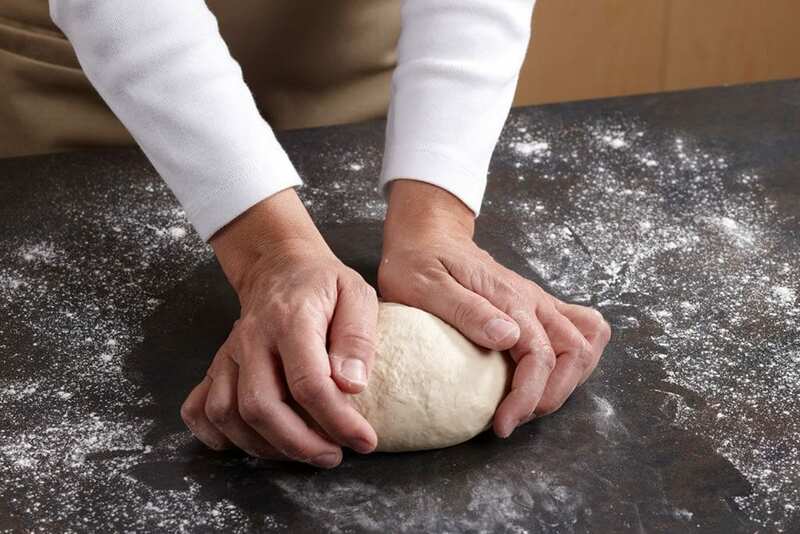 Tablets improve the condition of the dough by providing a concentrated oxidation, reduction, nutritional, or enzymatic dough conditioner without the need to scale these minor ingredients. 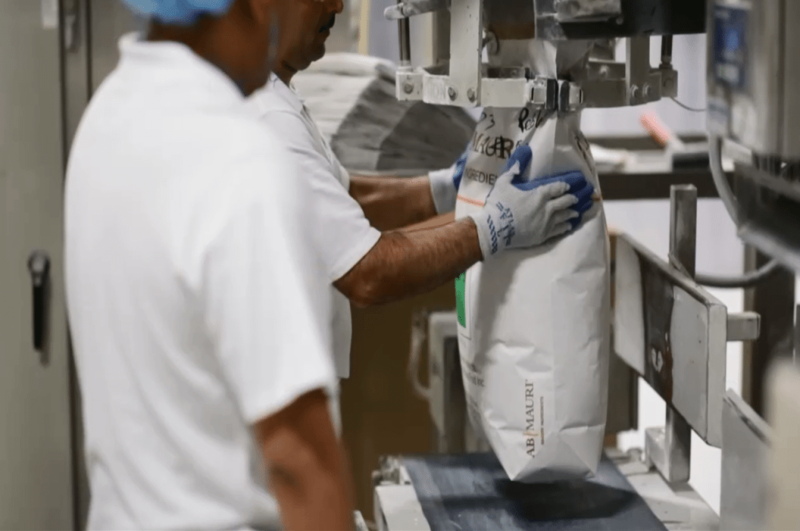 Tablets offer an easy to use handling system for improving baked product quality (e.g., final volumes, internal grains, crust color, shelf life, vitamin content, etc.). In addition, we offer specially designed tablets to improve the manufacturing processing (e.g., water conditioner, improve machine-ability, improved water retention, etc.). AB Mauri® Bakery Ingredients Leaveners are designed to raise doughs or batter, giving the finished baked good a porous structure and enhanced taste and texture. They can be applied to all types of bakery goods from cookies and cake to pretzels and batters. AB Mauri® Bakery Ingredients Leaveners produce excellent grain, texture, volume, flavor and crumb color for premium bakery goods. AB Mauri® Bakery Ingredients Mold Inhibitors help reduce the growth of mold and bacteria that are responsible for spoilage in many food products. The end-result is a longer shelf life for cakes, pies, muffins, tortillas and breads. AB Mauri® Bakery Ingredients Vinegars are free of clarifiers, preservatives and other impurities. A special process is used to create consistent, high-quality vinegar with strong characteristics of flavor and aroma. This natural mold inhibitor allows for a simple ingredient declaration and longer shelf life. Plus, it provides a high efficient, natural cleanser for equipment. AB Mauri® Bakery Ingredients Acidulants are designed to react with chemical leaveners, so that gases are released in a timely manner. AB Mauri® Bakery Ingredients Syrups & Malts provide flavor, aroma and color to a wide variety of breads, sweet doughs, crackers, cookies and more. 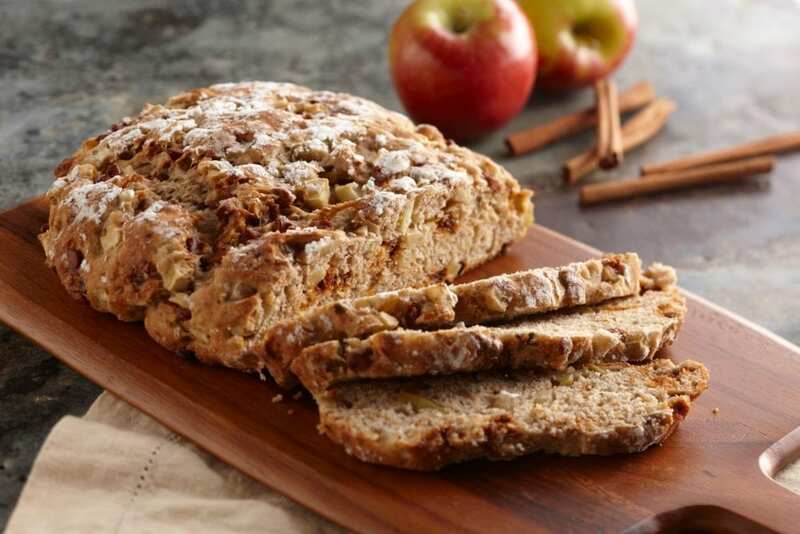 When added to the dough, AB Mauri® Bakery Ingredients Syrups & Malts result in rich flavor and enhanced aroma, improved oven spring, uniform grain and velvety texture. Plus, a rich crust color helps create an appealing premium product.